Divyesh earned a degree from Wayne State University in 2005. He completed his behavioral financial advisor training in 2017. 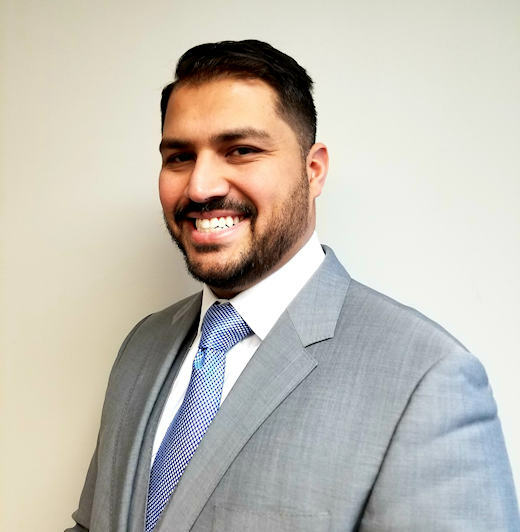 Before joining Mission Point, Divyesh spent three and a half years with Goldstar Financial Group, bringing in over $50 million in business. Later, he served as a representative with Northwestern Mutual for over two and a half years before joining our staff in January 2017. Divyesh was born in Delhi, India and immigrated to the United States in 1987. He lived in Ohio and Illinois before settling on his beloved home state of Michigan in 1993. In 2011, Divyesh married his wife Seema and in 2015 they welcomed a daughter, Mila. 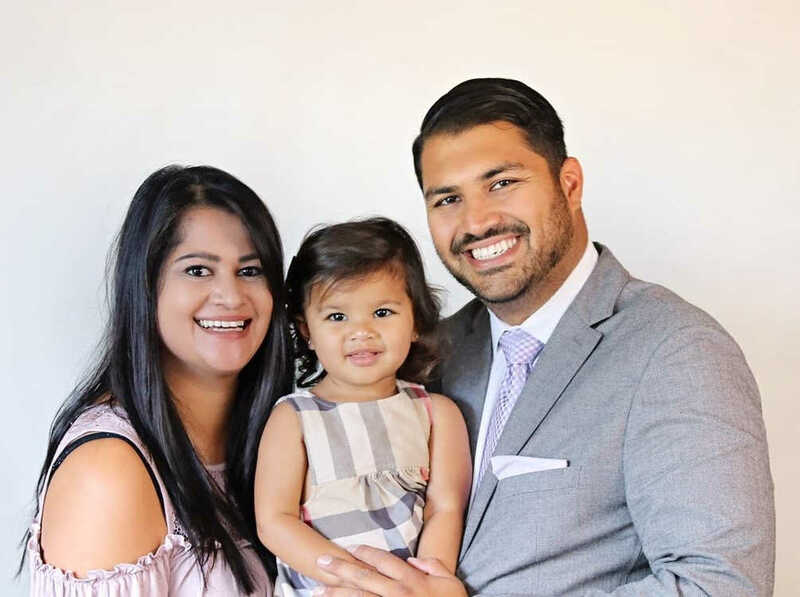 An avid fan of the Michigan State Spartans, Divyesh can be found in front of the television on Saturdays and Sundays teaching Mila the rules of the gridiron. Also a supporter of the four professional teams in Detroit, Divyesh enjoys golfing and sampling scotch. Aspect of the job: Being a resource for my clients to help them achieve their goals.